Chef Gale Grand started making her own root beer to serve in her restaurants. Now, her best batch ever is available to everyone! 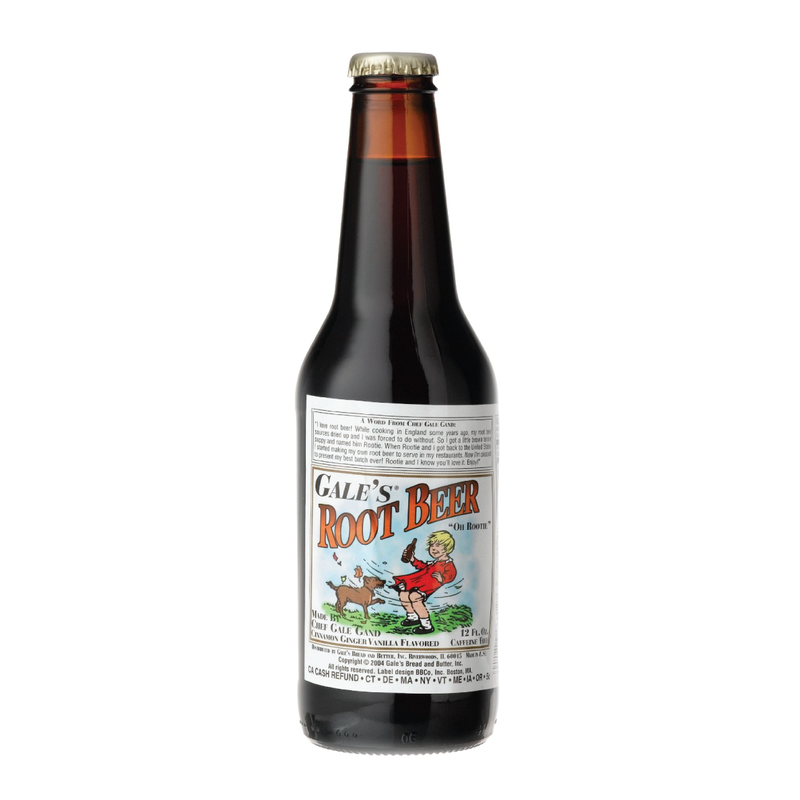 Gale's is a unique root beer with cinnamon, ginger, and vanilla flavors.